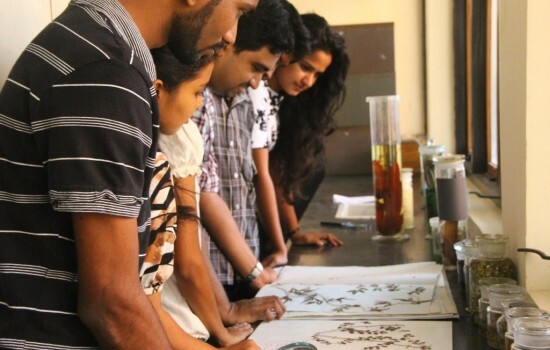 Botany is the study of plants – the life-givers on earth. As primary producers, plants are at the base of all food chains; they produce the oxygen that we breathe; they give mankind everything from timber, medicine, spices, perfumes and oils to flowers. Currently there are a host of real-world problems that entail plants: escalating pressure for food production, the need for renewable energy sources, and habitat preservation – all of which are driven by the ever-growing human population. Overcoming of these problems require detailed knowledge of life’s components at every level from molecules to ecosystems. 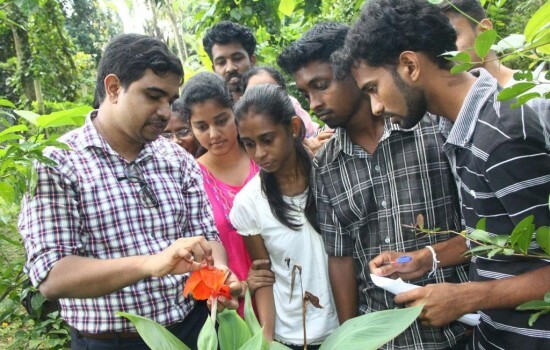 The department of Botany offers three different course streams: Plant Biology, Plant Biotechnology and Microbiology, which not only provide students with solid knowledge in plant sciences, but also with key employment skills such as effective communication, critical and creative thinking, team work and decision making.